Login to the exclusive members only area below, and access all the content reserved only for members. 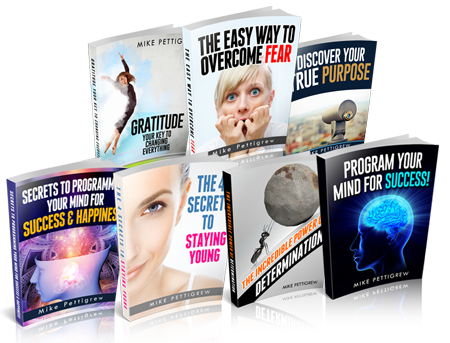 You can access all the premium content and bonuses from all the programs you have purchased. When you created your account, you were automatically sent an email that contained your username and password. If for any reason you did not receive that email, please do check your spam folder. You can login below by entering your username and password.